Some cities hold occasional “Art in the Street” competitions during long summer days, where boulevards are closed off and chalk artists of all ages come out to play. Functional and longer-lasting heavy metal art doesn’t usually share the same space in the streets, however: that is, unless at some time a street department employee felt strongly about the benefits of creatively designed manhole covers. Surprised? More and more municipalities are choosing to beautify their streets by using decorative manhole covers, grates and rings for several reasons, including drawing attention to their infrastructure and highlighting local artists by exhibiting their talents on the covers. 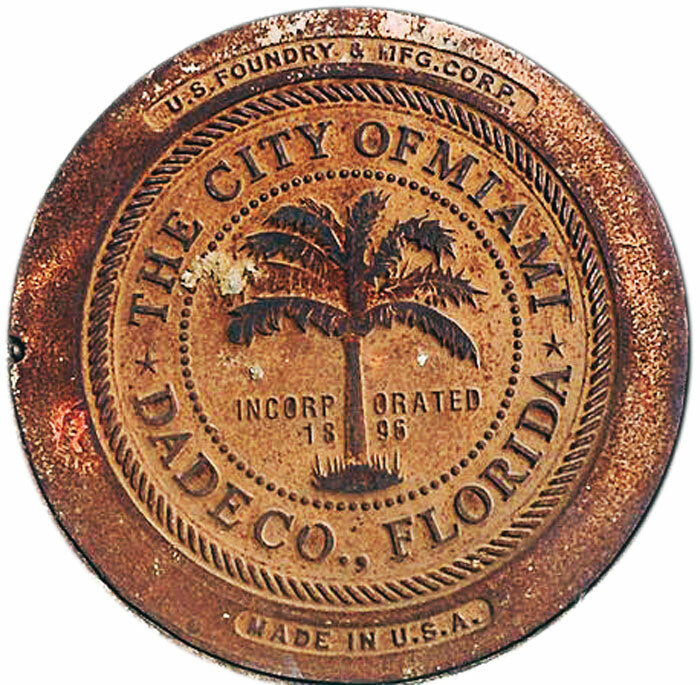 According to Adam San Solo, PE, director of sales at US Foundry in Medley, Fla., often wastewater, stormwater, utility, meter covers, etc., will have different designs, all within the same city. “There is also quite a bit of ‘private’ development within a city, such as commercial property or private housing developments, where engineers can specify castings based on their own criteria,” he noted. Cities customize covers for a variety of reasons: identification of ownership and as a deterrent for theft. 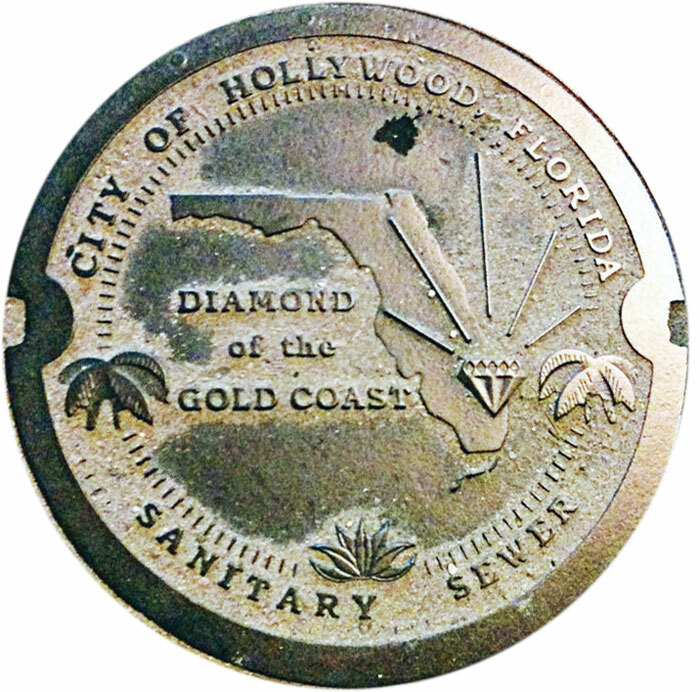 Other purposes include using an ornamental manhole cover as part of a streetscape or a historical celebration. “It’s common for covers to bear at least the city name,” San Solo added. Having a logo or specific design on manhole covers, rings, catch basins, curb and gutter inlets or cast iron gratings also deters thieves. That’s not a small consideration: Calcutta, India, reportedly loses more than 20,000 manhole covers annually, and China about 24,000. New York City officials estimate a loss of 20,000 yearly. Engineers are not the only ones interested in manhole covers. 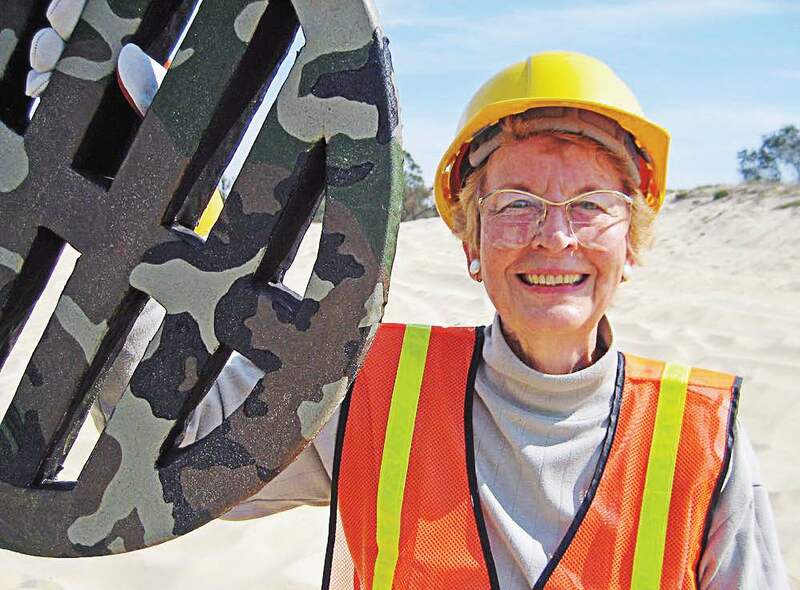 Bobbi Mastrangelo of Poinciana, Fla., is a retired schoolteacher who has gained international recognition for unusual art projects. She has been displayed in several prestigious art shows and museums globally and is listed in “Who’s Who in American Art.” One of her mixed media specialties is decorative manhole and water covers in urban settings, which she considers to be a way of “appreciating the technology and maintenance of our public utilities and roads, and promoting conservation and protection of our environment,” Mastrangelo said. Metropolises that are considering having their own attractive grates may wish to encourage local artists to compete with unique cover art. 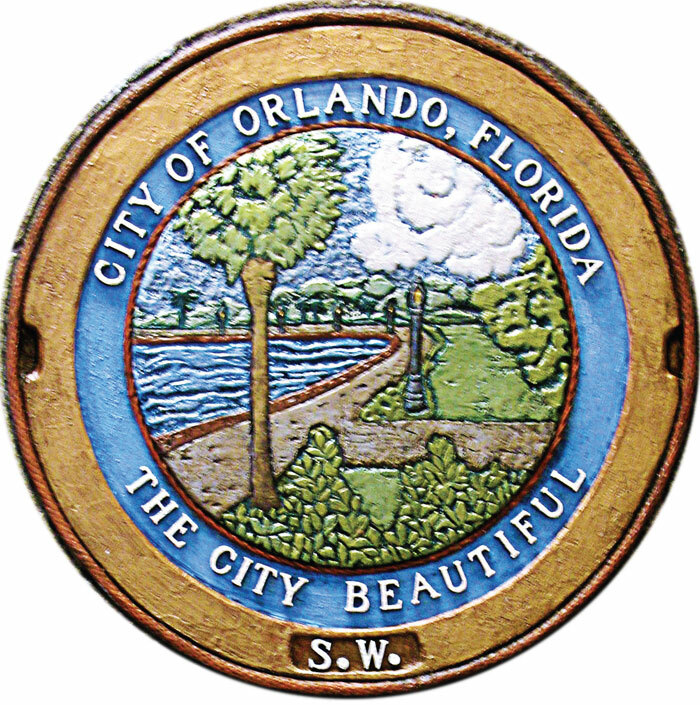 There could even be citywide contests for elementary and high school students to have their art displayed on the lids. The field is wide open for designs of local landscapes, abstracts, legends, the seasons or municipal symbols. On the production end runs as small as 20 pieces are usually possible, and prototypes can be provided. 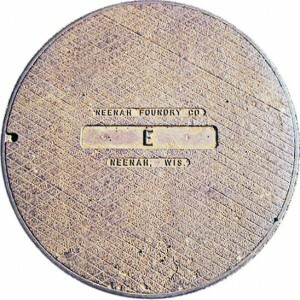 Some of Neenah Foundry’s covers have traveled overseas, and provoked unexpected reactions. Foundry customers are often supply houses of concrete manufacturers, who will provide a scope of supply to the construction project, including casings. Cover pricing varies with size, weight, load rating and extras like bolts, seals or locks. A typical manhole cover might cost between $75 and $100, San Solo said, though that price would be higher once the distributor sells it to a contractor and the contractor sells it to a city. 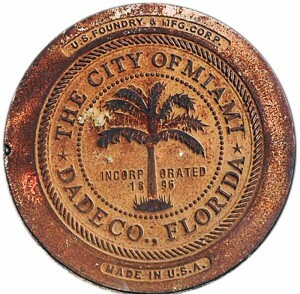 “The city of Rome has an old water tower that is built into a clock tower, which is on the American Water Works Association’s historical list, so the design that was used celebrated that clock tower as it is the design on our manholes,” Ross said, adding that the new covers were well received by Rome’s citizens. Cities considering updating their plain manhole covers to spiffier ones might keep in mind a fun bonus: Maybe these new pieces of heavy metal art will even show up in the local chamber of commerce’s tourism guides as part of its sightseeing attractions. I love the article. 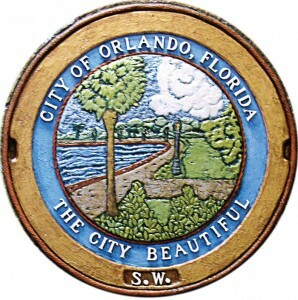 I was wondering with whom do I speak to about submitting a design of my own for a manhole here in Florida. Especially Miami Beach. Thank you in advance. 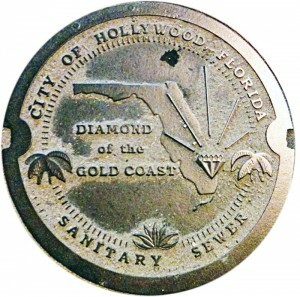 To submit your manhole cover design, call the various Miami government agencies that deal with Public Works. Ask to be directed to the Department dealing with manhole covers.